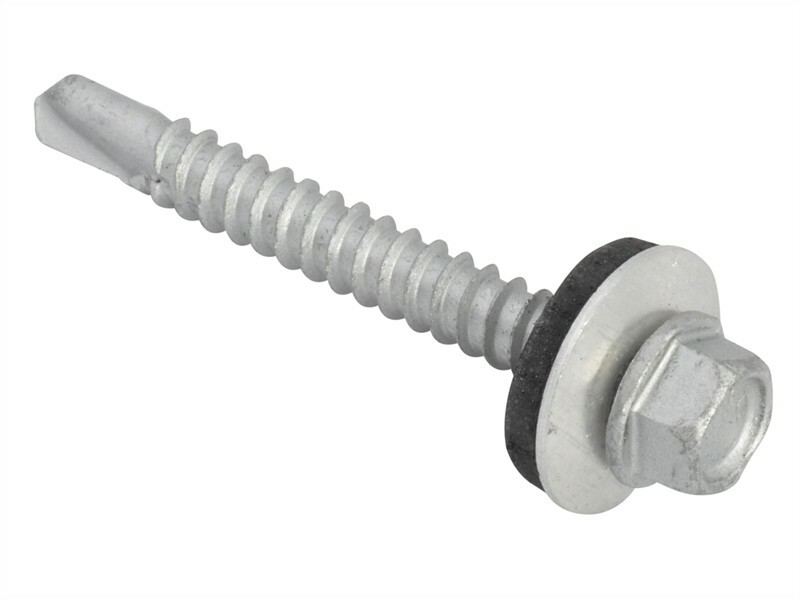 Roofing screw is most frequently used screw to secure metal roofing. Roofing screw is either self tapping or self drilling screw. 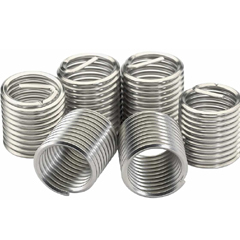 Self tapping roofing screws are essential for simplifying metal roofing installation which has neither been factory pre-drilled nor dimple, because they are both faster to secure and reduce risk of injury from snapped screws. 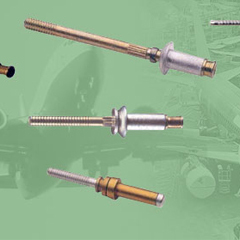 Roofing screw manufacturers make two types of roofing screws. 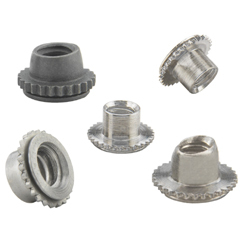 First category roofing screws will have sealer cap of metal which is seated directly on roofing material and secured by screw itself. 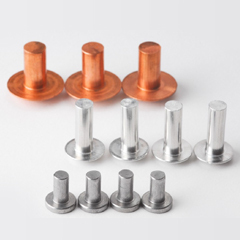 Second category roofing screws will have washers of plastic or rubber integrated into their bodies, which automatically seal holes in roofing as they are inserted. Avdel (India) Private Limited provides high quality and compatible roofing screws.